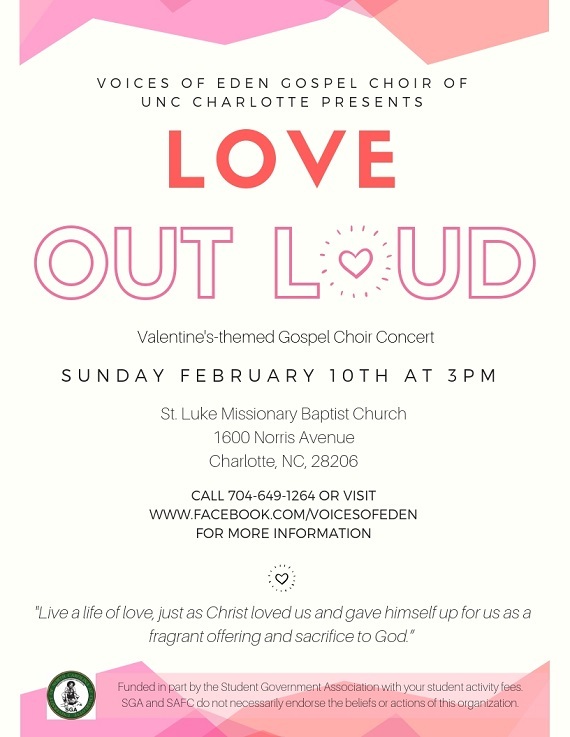 Come join the Voices of Eden Gospel Choir at UNC Charlotte in our annual gospel concert in honor of St. Valentine’s Day. 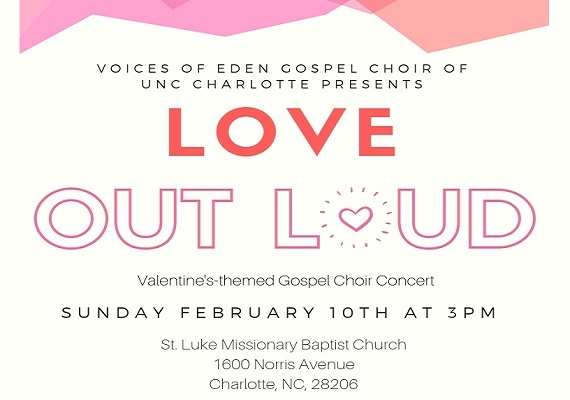 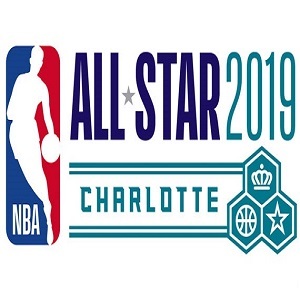 The concert begins at 3:00 PM (sharp) on Sunday, February 10th at St. Luke Missionary Baptist Church (1600 Norris Ave), and features VOE along with other special guests. 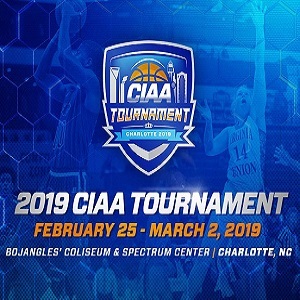 Admission and parking are free and open to the public. As you show and give love to others this Valentine’s season, join us as we openly confess our love for the Lord! 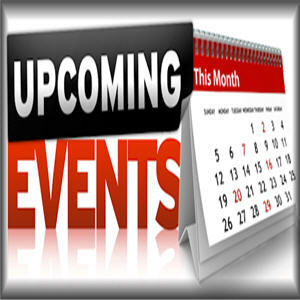 Event categories: Community, Featured, Live Entertainment, and Music.